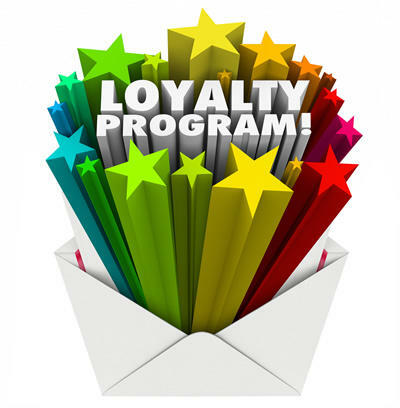 Petshop Postie are pleased to offer our online customers a loyalty points scheme.You will earn 1 point for every £1 spent. Once you have earned 100 points you will be able to redeem your points. 100 points is worth £1, which can redeemed against an order, excluding the delivery charge. You will be given this option to redeem the points if you have enough at the checkout stage. Please remember to login to your account when you make a purchase to accrue points.